Category Archives for "About MyalgicE"
#MEAwarenessMonth is coming up in May and I thought, since many of us cannot go to the live events in person, I'd like to help my fellow people with ME (pwME) to raise awareness online​ by offering you personalised Millions Missing posters​! ​Have you ever experienced that moment of intense pain in your eyes and head when you've opened the curtains on a bright and sunny day? Anybody who has experienced a migraine or even a hangover would likely understand what I'm talking about too. Although photophobia or light sensitivity ​might ​seem quite common among ​the general population, it can be quite debilitating when combined with a chronic illness like ME. Most people struggle with glare and direct sunlight in their eyes, but what you might not realise is that some people with ​chronic illness actually cannot tolerate any light at all and might have to spend hours, days, weeks or even months in the dark - and it's not just pain in the eyes that they're avoiding! Have you been searching for graphics to easily share with friends and family what Myalgic Encephalomyelitis is really like? Would you like to share relevant and informative infographics about ME? Find pictures that will give visual impact and get the point across without wasting your energy and time explaining? I'm so excited to introduce ME Awareness Pictures to you today! ME Awareness Pictures is a community resource where we can collect and share ME awareness pictures from all over the web. In this post I will tell you where you can find them and even how you can help to expand the collection. There is also an opportunity to be a featured ME warrior! * Do not consider having M.E. unless you have a downstairs toilet. * In order to have M.E. successfully you should acquire a cleaner, gardener, cook and a general handyman. If this is impossible, you should find a rich, devoted, non-talkative partner with few outside interests. 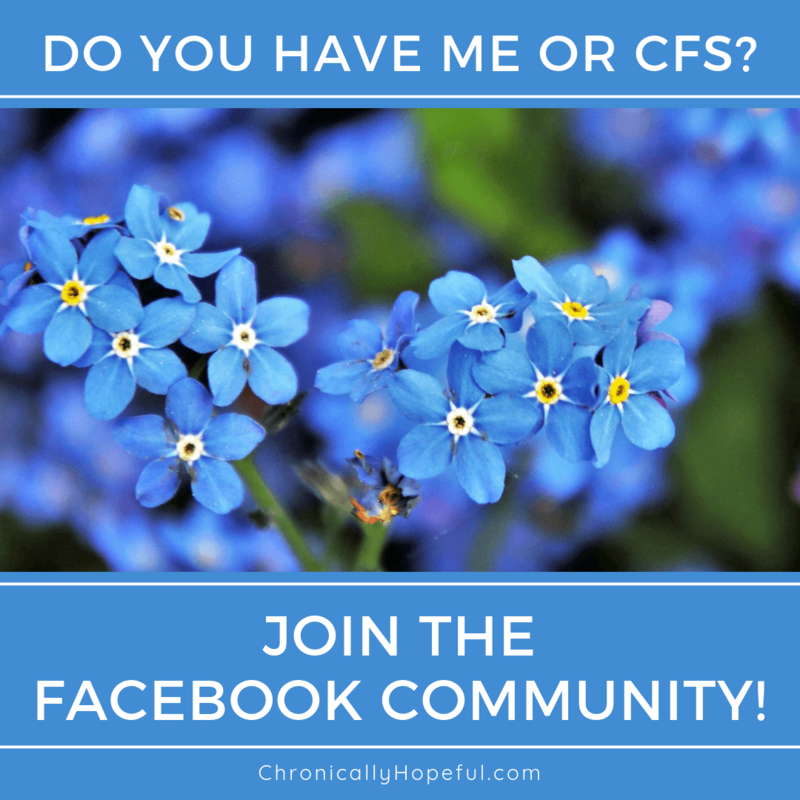 Living With Severe ME/CFS, Who Am I Now? Who am I? it is important to reflect and decide who you are in life, your dreams and goals, your passion and purpose. But when you are diagnosed with a severe chronic illness it can become a bit blurry. The truth is that although things are very different now, it's still possible to find joy and meaning in every day and even discover or fulfil your purpose.